Market analysts keeping tabs on the international wastewater scene anticipate that corrosion and scale inhibitors will continue to be in great demand for the near future. Digital Day News viewed this as part of a general trend, with water and wastewater chemical sales revenue increasing at a 4.2 percent Compound Annual Growth Rate (CAGR). According to the report, the Asia Pacific region (except for Japan) will remain the biggest market for water and wastewater treatment chemicals, with robust demand in North America and Europe as well. Oil City News reported that Casper City Council was asked to authorize an $8 million loan application on February 12, to be used for repairs to the North Platte Sanitary Sewer Interceptor. The loan would come from the Clean Water State Revolving Fund, to be targeted for addressing corrosion in structures along the 47,000-foot long wastewater pipeline. Built in the 1980s to deliver wastewater to the Sam Hobbs Regional Wastewater Treatment Plant, the pipeline is actually experiencing corrosion complicated by underutilization – when the Casper area did not grow as dramatically as expected, this resulted in low, slow flows in the pipeline, creating conditions ripe for the creation of hydrogen sulfide gas, a toxic chemical that is highly corrosive to concrete pipe. 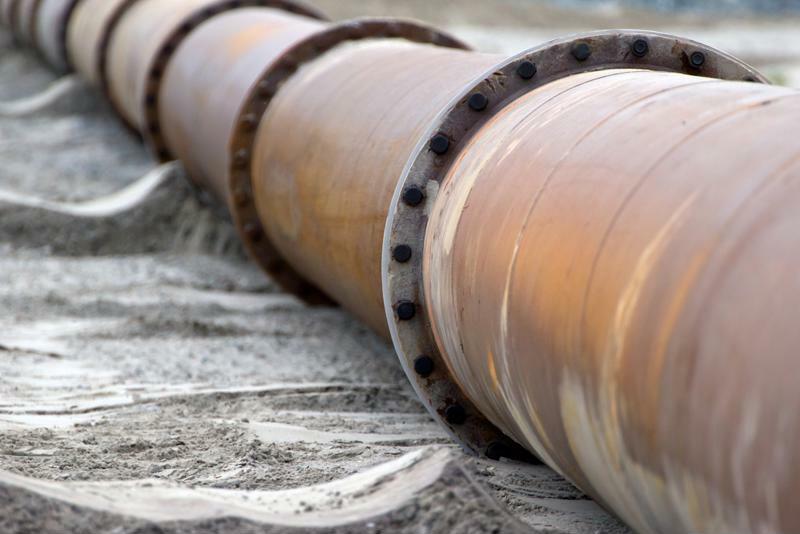 It is believed that over 12,000 feet of the North Platte pipeline is experiencing "extensive corrosion," according to Oil City News. A variety of improvements were recommended, including reconstructing three drop connections and repairing manholes. If these repairs are done, it is estimated that the life of the pipeline would be extended 30 or more years. Casper City Council will need to vote on this request at an upcoming council meeting. Biogas production from industrial organic waste and municipal wastewater treatment can be a tough process to measure. According to Environmental Technology, biogas from organic waste such as food or meat processing plants, fermentation systems for dairy products or wineries and breweries, as well as on-farm manure, and sewage treatment plants can be a potent mixture of combustible methane, carbon dioxide and corrosive hydrogen sulfide, which creates problems for conventional flow measuring technologies. Since the methane is combustible, it typically requires HazEx safety approvals, and the corrosive, sticky nature of hydrogen sulfide can clog flow sensors, leading to frequent, labor-intensive cleaning procedures. One potential solution to the problem is a rugged biomass flow meter introduced by Fluid Components International (FCI). The meter, specifically designed for dirty, potentially hazardous biogas processes, stands up to corrosion while providing highly accurate, repeatable mass flow measurement.